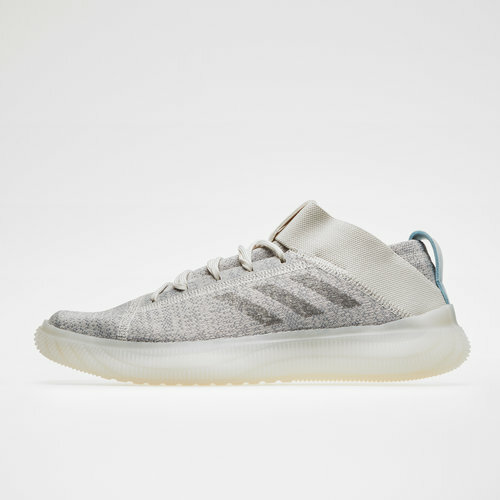 Give your running and training a much-needed boost when you pull on these adidas Pure BOOST Mens Running Shoes in Raw White, Grey Three and Cloud White. 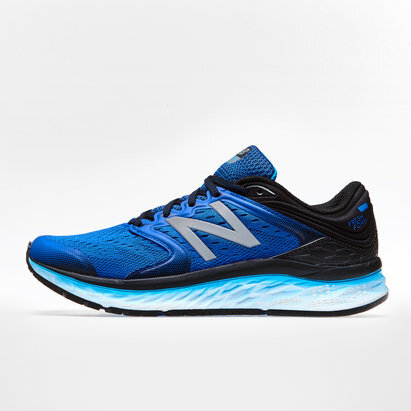 These men's neutral running shoes have been designed with energy-returning adidas' Boost technology within the outsole, this absorbs energy with every step and helps in propelling you along your run, meaning you can go further and longer. With an ARAMIS-inspired knit upper with engineered zones for adaptive and supportive fit and premium natural feel, the inside of the trainer has a suede lining for additional comfort. The adidas trainers also feature a FITCOUNTER moulded heel counter which provides a natural fit, allowing optimal movement of the Achilles. 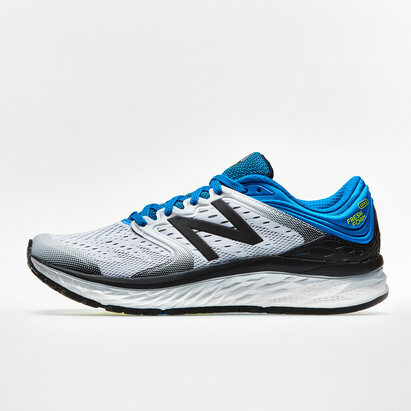 Underneath, a gridlike outsole flexes to adapt to both the surface you're running upon and the unique way your foot hits the ground. In a classic looking design, step up your training game in these adidas Pure BOOST Mens Running Shoes built for the urban runner.